The OneGram project will soon celebrate its first birthday. As it is a real success story, recently the global news media has drawn great attention to it, especially in the last two weeks. First, it was the longer paper Cryptocurrency traders use old gold in drive to draw Islamic investors written by Andrew Torchia and Bernardo Vizcaino and published by the news agency Reuters on April 8, 2018. However, this is not the first article published by the Reuters agency (See: Dubai firm looks to raise $500 million via digital tokens for new payments system). It first wrote about OneGram on May 3, 2017, when our project was preparing to be launched (the ICO was launched on May 27, 2017 and it ended on September 4, 2017). Torchia and Vizcaino have noticed an increasing interest in cryptocurrencies in the Middle East and the whole Muslim world, where even banks and other financial institutions seek to follow the strict rules of Islamic law. They find Islamic finance assets to be massively growing in recent years with 7 plus per cent growth in the last 3 years. Islamic banking assets, however, account for less than 2 per cent of total global banking assets, so there are pretty large opportunities for growth considering the almost two billion Islam adherents. Both authors argue that there is a demand for cryptocurrency in the Gulf and Southeast Asia, where “companies are seeking to sway the debate by launching instruments based on physical assets and certified as valid by Islamic advisors”. Even though one can count “them” on the fingers of one hand, all of “them” are just imitations of OneGram, since it is the first “indigenous” Islamic project offering digital tokens backed by gold and following the strict Shari’ah principles authorised by the Al Maali Shari’ah advisory and Islamic finance consulting institution. The topic of Torchia and Vizcaino’s paper is not the proper subject matter of this article. However, it has evoked huge interest across the globe. Dozens of global news media outlets, even outside the crypto market scene, copied or edited the paper. 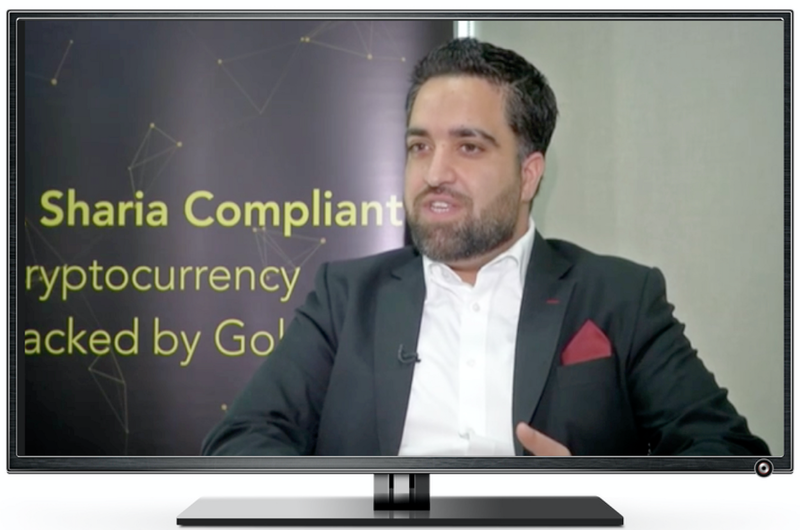 British, US, Saudi Arabian, Bahraini, Qatar, Taiwan, Japanese, Turkish, Thai, Pakistani, Czech, Russian, German, Belgian, Italian, Dutch, Slovak, Latin American, Indian, Singaporean and even Nepalese media, just to name a few, published articles about our ambition to offer the Muslim world a digital asset backed by gold, which is Shari’ah compliant. Some of them have made an effort and created their own content, as there are dozens of articles about OneGram and enough information within the native content on our landing page www.onegram.org or on our supportive blog https://medium.com/01cryptohouse and elsewhere. 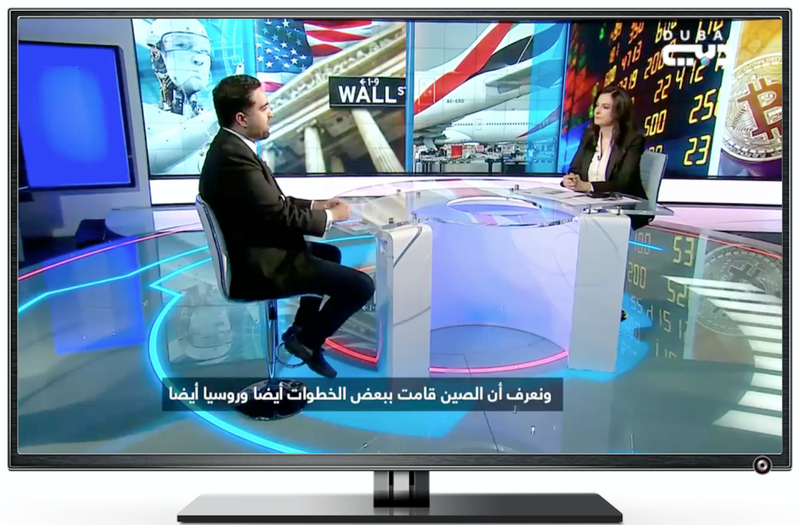 The interest in OneGram continued on TV, when Reuters TV broadcasted some short reports about our gold-backed digital asset attracting the Muslim world. 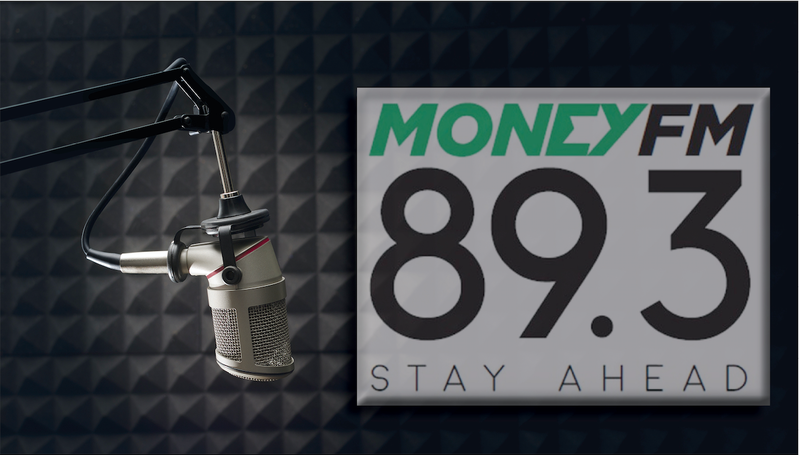 On the Singaporean radio station Money FM, there was a very interesting debate with Ong-Kai-Min, the CEO of the Singapore Index Trading Institute, concerning OneGram — the leading digital asset in the Muslim world. Unfortunately, she presented her questions in Arabic, whilst Ibrahim Mohammed responded in English. As we have no original video and we are not allowed to add English subtitles to the video, we count on English speaking audiences to intuit her questions within the context of Ibrahim Mohammed’s answers. We are sorry for this little inconvenience.